“Game of Thrones” Season 7 Finale Spoilers: Is the Night King Azor Ahai? 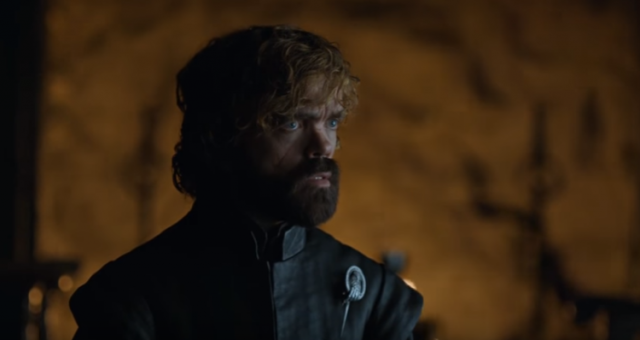 We’re still reeling from the ending of Game of Thrones season 7 episode 6! Viserion was taken down by the Night King’s mad javelin skills and then turned into a zombie dragon! Just who is the Night King and how dare he do that an innocent soul like Viserion? 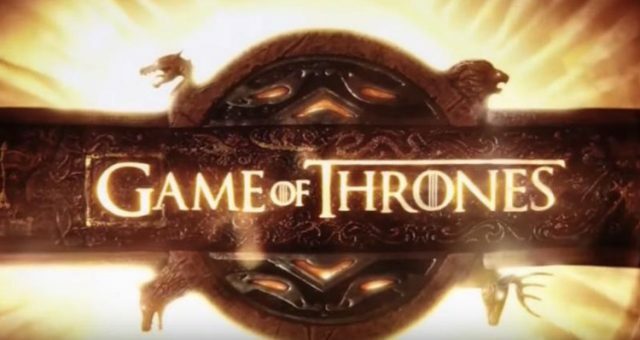 What’s Game of Thrones without some mind-playing fan theories! After the recent episode which did a number on her hearts (RIP Viserion), some theories on the Night King are being thrown around. A prominent one and a potential spoiler for Game of Thrones season 7 finale is the Night King theory related the Azor Ahai prophecy. Is the Night King Azor Ahai? Find out here. Who Is the Night King? Let’s start off with a short history lesson of Westeros lore. 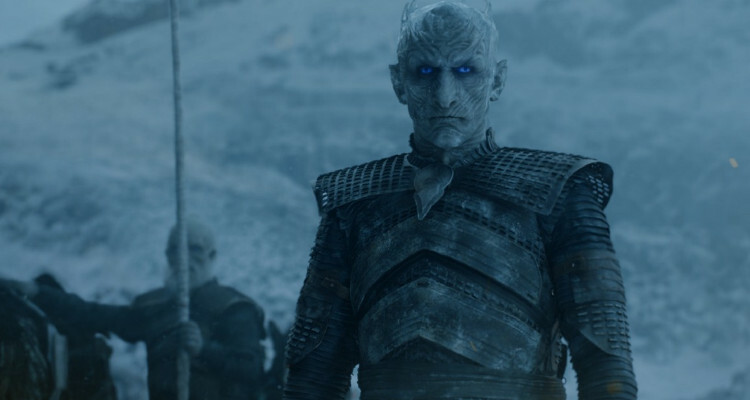 The Night King is the first White Walker, and by extension leads the army of the dead. According to the show, he was one of the First Men who the Children of the Forest turned into a White Walker by plunging a dragonglass dagger into his chest. In the books, he has not appeared but is mentioned as the ancient Lord Commander of the Nights King. When he was in the Nights Watch, he wandered into the Haunted Forest and fell in love with a “cold woman.” He declared himself the Night King and they ruled for years before the free folk, under the leadership of the King Beyond the Wall, defeated him. Is the Night King Azor Ahai? As avid Throners are aware, the Azor Ahai prophecy is the legend that drives most of the plotlines of GoT. It dates to a time before Aegon’s landing and defeated the White Walkers with his legendary flaming sword, Lightbringer. The Azor Ahai legend goes parallel to the legend of the Prince Who Was Promised, but they may or may not be the same. Melisandre has used both terms interchangeably, and Rhaegar Targaryen was said to be a great believer in the Prince Who Was Promised. As the legend goes, the Azor Ahai or the Prince Who Was Promised will defeat the White Walkers. Who are the possible characters that fit the bill? Melisandre mistakenly thought it was Stannis Baratheon. She now believes it’s Jon Snow but Daenerys also meets the criteria thanks to Missandei, who revealed that the original prophecy said it could be the Prince or Princess who was promised. Beric Dondarrion, who has been resurrected several times and wields a sword similar to Lightbringer also has his name in the hat. Fans have also mentioned Bran, Gendry, The Hound, Jaime —the possibilities and theories are endless! Lately, there’s a theory that the Night King is Azor Ahai. According to a Reddit thread, there’s a connection. Azor Ahai forged Lightbringer by trial and error and his sword finally worked when he plunged it into his beloved wife’s heart. Lightbringer demands a sacrifice, so to speak. So Jon might have to kill Dany or Ghost, Dany might have to kill Drogon or Jon, Jaime might have to kill Cersei, The Hound could have to kill… a chicken? As for the Night King, this Reddit user thinks the cold woman was Azor Ahai’s wife, who he killed to the defeat the Others (the ancient White Walkers). A man of ice wielding a sword of fire is the eponymous “Song of Ice and Fire” if the theory is to be believed. The Night King being Azor Ahai theory doesn’t add up because of the muddled timelines. According to the book, the Night King is the 13th Lord Commander of the Nights Watch. But the Nights Watch was established after the Azor Ahai ended the Long Night by killing the Others. And in the show, we clearly see the Night King was created by the Children of the Forest. At this point, the Azor Ahai legend has more of a Targaryen connection. 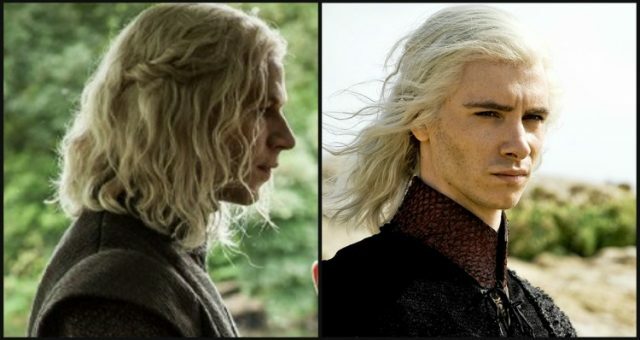 Some fans and characters on the show believed that Rhaegar was Azor Ahai, including Rhaegar and his great-uncle, Aemon. The unexplained details of his birth support the theory too. However, Rhaegar is dead. And he can’t defeat the White Walkers if he’s dead. But Lightbringer is the key to the White Walker defeat and not Azor Ahai. Rhaegar later concluded his son is the Prince Who Was Promised. He thought Aegon was the legendary hero, but Aegon was murdered by The Mountain during Robert’s Rebellion. 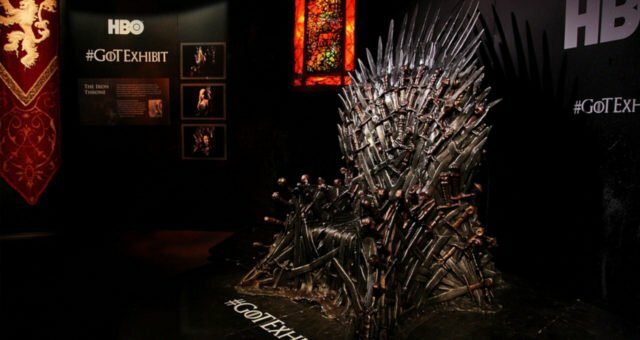 However, more details to support Jon Snow’s connection to the legend continue to pop up. There’s also a claim that Rhaegar is, in fact, the Prince Who Was promised and Lightbringer is not a sword, but a human weapon: Jon. Dany could also be Azor Ahai since she raised dragons from stone. But some believe the prophecy is a metaphor for Jon to realize his dragon identity from his stony Stark connection. It could be that Jon and Dany together fulfill the prophecy (which means we’re counting on neither of them dying). 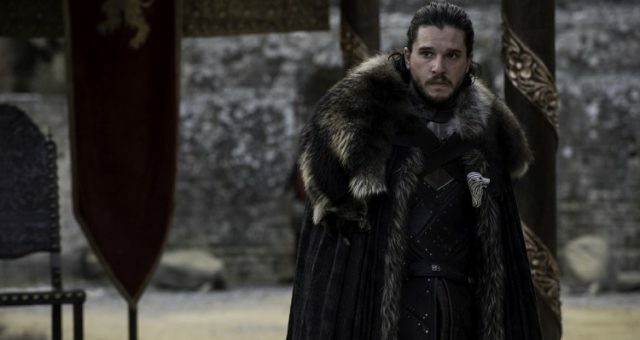 If that’s the case, it would mean the perfect “Song of Ice and Fire.” “Beyond the Wall” dropped a major revelation: Kill the Night King and the army of dead falls. Dragon fire is effective but not the ultimate weapon —unlike a Valyrian steel sword like Longclaw, which Jorah wanted to stay with Jon, and was symbolically right there for Jon to use while coming out of the icy water. It looks like Jon and Dany are two parts of the Azor Ahai theory. As for the Night King, the theory that Bran is actually the Night King seems more believable. We know his gift of greensight can not only show him visions, but can even alter the past, present, or future. In that regard, he could have gone to the past where, as Bran the Builder, he established House Stark and built the Wall. Then he went even further into the past to the exact moment the Night King was made, all in the attempt to stop the army of dead marching towards Westeros. 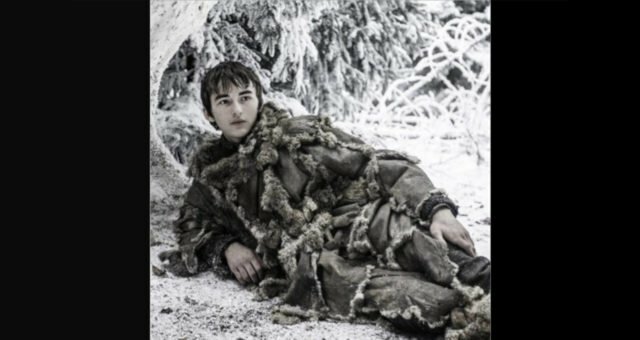 And fans have pointed out from last week’s episode that the Night King and Bran have quite similar outfits which means a lot in GoT. But everything about the Night King is a mystery. We’ll have to wait and watch the Game of Thrones season 7 finale on Sunday (August 27) for a clue.